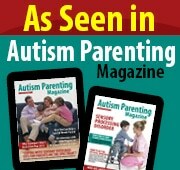 Originally published by Autism Parenting Magazine at www.AutismParentingMagazine.com. Returning to school can be stressful for all children, but especially so for kids with autism, and their families. It is not just the transition back from holidays that can be stressful. The break in routine when moving into the holiday season – the change in routine, holiday activities, visiting new places, staying with extended family and attending school holiday care – can be very exciting, but it can also be extremely disruptive and stressful for kids with autism. We need to take this into account before we even start to plan how we can help children transition back to school. When considering how to best start the transition back into school after each holiday break, creating a sense of safety amidst all the changes can help set your child up for success. It is also worth taking a moment to understand the two basic ways that we can help to lessen their anxiety. Firstly, the priority for reducing stress, anxiety and fear that can accompany the return to school is to help your child’s body and sensory system to feel calm and relaxed physically. Encourage them to play, move, climb, jump and get lots of movement; provide both muscle and resistance (proprioceptive), and those that promote deep touch pressure input. The right mix for your child will be different from their friends. Some children seek out and prefer deep touch pressure, whereas others seek out muscle and resistance activities to help calm and ground themselves. If you’re not sure of the best mix for your child, an occupational therapy sensory assessment can help guide you through this process. Secondly, once we have helped children to calm their nervous systems through activity (bottom up approach), we can support them and reduce their anxiety by developing a plan for what’s going to happen (top down or cognitive approach). 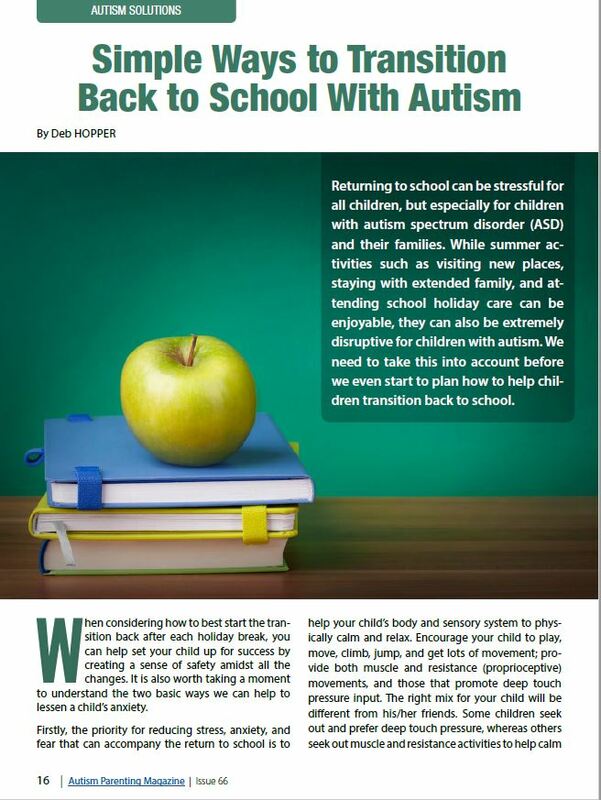 This article outlines 7 top tips for supporting your child with autism through this stressful transition time from school holidays back into the school routine, using a combination of sensory (bottom up) and cognitive (top down) approaches. The school holidays often allow for more flexible time, and can be an opportunity to explore new, fun activities. Encourage your child to be active and to try new active pastimes. This might include experimenting with different ways to jump on the trampoline, or trialing a new mini trampoline inside if outside is not an option; swinging or climbing on the tree at the park; or experimenting with different ways to use a fitness ball for exercises both in and outside. Whether you have a backyard with lots of space to play, or an apartment with little or no yard, there are many creative ways to encourage children to be active in or outside. 2. Create a sense of routine and safety around what’s coming up throughout the holidays. Having an overview of what’s coming up over the week gives children knowledge and a plan for what to expect over the next few days. Extending this calendar for at least the first two weeks of school term shows them visually when this is happening (e.g. Is it happening tomorrow, or in two weeks? ), and if they cross off each day as they go, they develop a sense of passing time and anticipation of how long it is until school starts. Extending this calendar into the school term also allows them to see the new routine at a glance, and helps orientate them to what might be new or coming up. Include after school activities on this as well, such as soccer or swimming lessons, so they know what’s in store. 3. Review past visual strategies. In addition to having a monthly calendar as an overview, it is a great time to pull out any visuals you have used with your child in the past, and set up new daily schedules or visuals for the holidays, as well as the transition back to school. This might be a simple list using words describing what the day holds, board maker pictures, clip art, photos or other pictures. Choose a medium that your child understands. Create a space with easy access where the routine for each day can be displayed. Write down or use the pictures to show what happens as part of the morning routine, what will happen during the day, and during the evening. Some children need more detail, and some need less. Chat to your occupational therapist or speech pathologist for guidance if needed. Once you have this list or visual, your child can tick things off as they are completed, or they can pull off the visual marker and put it in a ‘Finished’ box. Often, the end of the school year is extremely busy and some of our strategies, such as these visuals, may be forgotten or not used as extensively. Getting ready at the beginning of a school year and starting afresh is a great way to support your child for the new school year. 4. Write a social story. Add in photos of teachers, friends, the front gate of the school, the school bus if possible, or use clip art to decorate and convey the meaning of the story visually. 5. 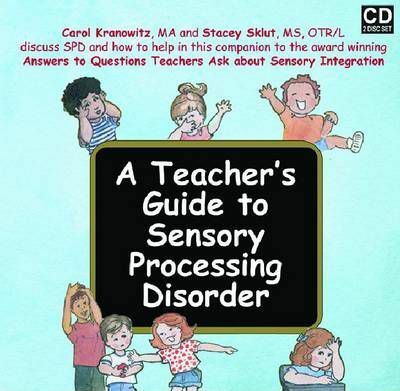 Create a sensory-safe space. Use the holidays as a chance to create or review a sensory-safe retreat space for home. This might be a bean bag in a corner of their bedroom, a small inside play tent, or a large cardboard box. Place comfortable cushions, favorite toys or teddies, visual oil timers, fidget toys, a heavy or weighted blanket, or other sensory calming toys in this space. Encourage your child to use this during the holidays to practise, and once school starts, encourage them to have retreat time before or after school so they can be grounded and self-calm themselves. 6. Ensure that they understand that this is not a time out or discipline space, but rather a time to feel safe and calm. Once you have discovered what your child finds helpful for a retreat space at home, have a conversation with your child’s teacher once school starts, and talk about what might be possible to create a sensory-safe or retreat space in the classroom, or other strategies that may be useful. 7. Monitor your child’s tiredness during the holidays and in the return to school. Many children become very tired during periods of transition, and may not sleep as well or for as long as usual because they are nervous and excited. An earlier bed time might help if they are becoming overtired, or some deep touch pressure exercises, such as squishing them firmly with an exercise ball, or using hand massage to help them relax and get to sleep easier. 8. Help your child to understand and communicate how they are feeling. Use a feelings thermometer or other visual chart to explain whether they are feeling happy, sad, calm, worried or angry. A great way to do this is to use a model such as the “Just Right Kids” Model of Self Regulation. Children turn the arrow to show exactly how they are feeling, and use the colors to describe their emotions (e.g. I’m feeling blue, green, red or yellow). More information on this is provided below. Helping kids with autism to transition back to school can feel a little overwhelming in the anticipation. As parents, look after yourselves, keep yourself active and fit (bottom up approach) and pick some ideas from this article to create a plan for how you are going to support your child (top down approach). If you are feeling overwhelmed, talk to your occupational therapist or other professional, your child’s teacher or your support network. You are not alone; you can do this and you are doing a great job.